Thank you to everyone who was able to attend the Georgia Chapter interest meeting on September 16! If you were unable to make it, don’t worry! Here’s some information to help you get up to speed. Your coordinators are Christi Martin and Mari Ann Stefanelli, and you can contact us at chap_georgia@the-efa.org. Feel free to follow or friend us on social media. Our chapter website is up! Check it out at http://https://www.the-efa.org/chapters/georgia/ for information regarding future meetings and local events. Receive email notifications for future meeting briefs. Be added to a Referral Database so you can get work from other editors. Share ideas for future meetings or opportunities. In November or December 2018, we will plan an end-of-year social gathering and informal professional development meeting, so stay tuned for the details! 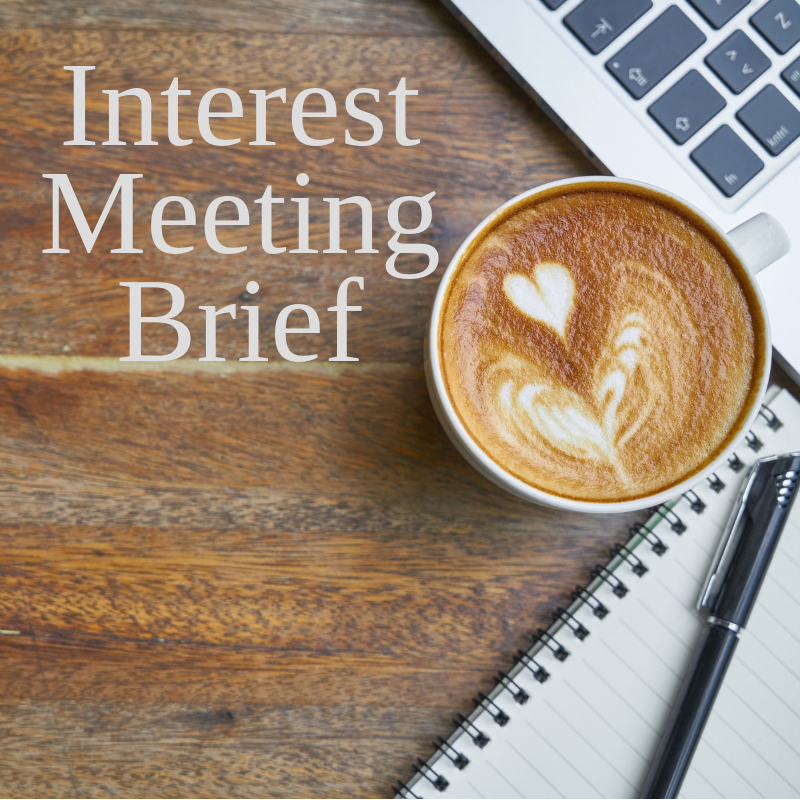 Host quarterly meetings centered on informal professional development that will allow members to share their expertise and knowledge with other members. Put together two formal educational opportunities where we will invite outside speakers and learn about topics that are most important to our members! Provide volunteer opportunities at two local conferences or events to enable EFA members to connect with the greater writing community. Invite members to attend a planning meeting to submit their ideas and discuss options for the events in 2020. We are absolutely thrilled to get started, and so grateful for this group of editors! We couldn’t do it without you.